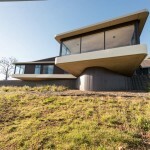 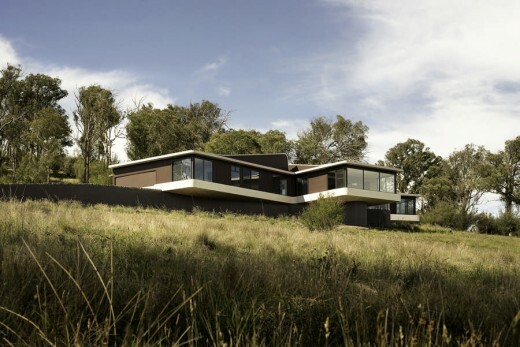 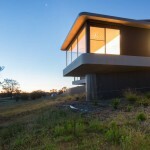 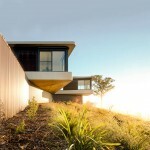 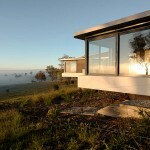 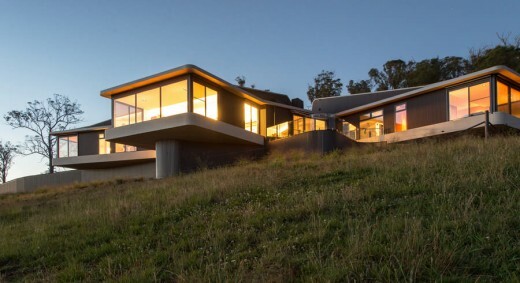 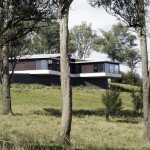 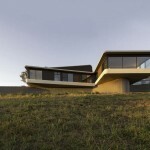 This hill top house is a concrete expression of Armidale’s unique meeting of rural life and culture, “agri-culture”, a town with a university and many other cultural institutions. 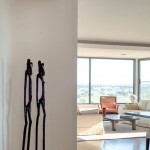 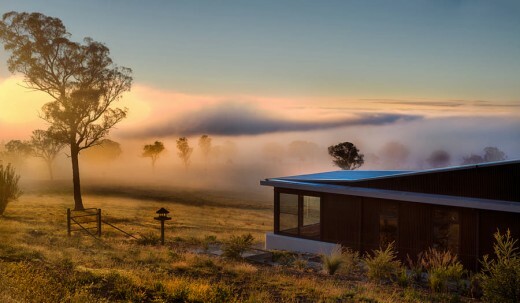 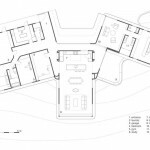 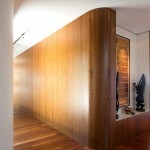 The 1000 meter of altitude are felt outside with cold winter fog covering the valley, whilst inside the house is a refuge enhanced by strongly integrated passive solar design principles. 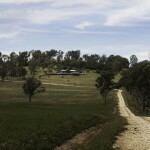 The sheds and barns are located remotely. 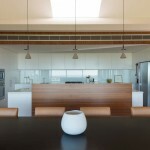 Please note: © These images are not to be republished without written permission from the copyright holder.